Follow up and interpretation of the results of each test is available as part of most holistic protocols. A wealth of valuable and relevant information is gleaned from these tests that can be used to form a highly effective treatment plan to address your symptoms and condition. 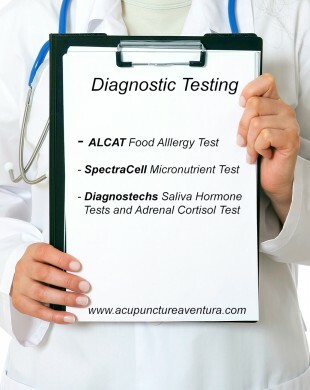 Call me at 786-537-7022 to discuss your condition and to see if these tests are appropriate for your treatment.